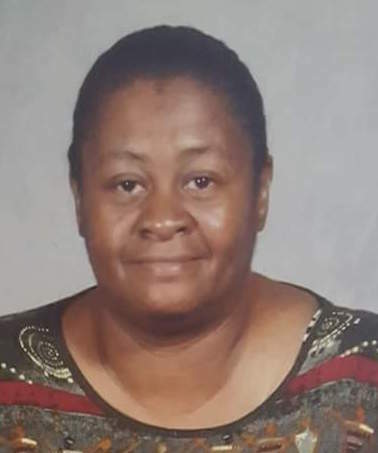 Debra Marie Emory, 62, of Clayton, NC departed this life, Thursday, January 24, 2019. Funeral Service: 1:00 PM, Friday, February 1, 2019 at Lea Funeral Home Chapel, 2500 Poole Road, Raleigh, NC. Survivors: Husband, Phil Emory of the home; Daughter, Shannon Wilder - Taylor (Arthur), Clayton, NC. ; Sister, Geneva Boyd, Wendy Mitchell(Gary), both of Clayton, NC, Brenda Hockaday(Melvin), Wilson Mills, NC , Tammy Finch,(William) Garner; Brothers, Samuel G. Wilder (Kathy), Smithfield, NC, Larry Wilder, Wilson Mills, NC, Sammy Wilder, Smithfield, NC and Jason Wilder, Raleigh, NC, Wayne Wilder (Sharita), Clayton, NC; three grandchildren, Arquisha Wilder-Taylor, Arquile Wilder, Aireon Taylor, six great-grandchildren; lots of special friends.